#8217;s time to write new resolutions, reflect on your year, and of course, party it up a bit! In this Island of fun, there’s a lot you can do. Here’s a list of places that can give you an Idea on where to spend your New Year’s Eve. Mozaic Beach Club is hosting a “New Year’s Eve Masquerade Party”. Spend your new year like no other, having dressed with masquerades as if you’re in the renaissance period, however, in a pool party in a tropical island. How cool is that? And you know what’s better? The entrance to the bar is absolutely free. Hours: 9:00 am – End. Yes, the picture is a real picture of 2010’s New Year’s Eve party. Ku De Ta is one of the Island’s hottest beach clubs, offering great foods and great drinks, including the best and well presented Old Fashioned I’ve ever had. This New Years, Ku De Ta is hosting a Masquerade Party featuring UK DJ, The Freemasons. Photo Source: House of Travel. Where else could you spend New Year’s Eve on the beach in with the view of the gorgeous Indian Ocean right in front of you. Yes, BREEZE at The Samaya. The restaurant offers New Year’s Eve dinner packages. 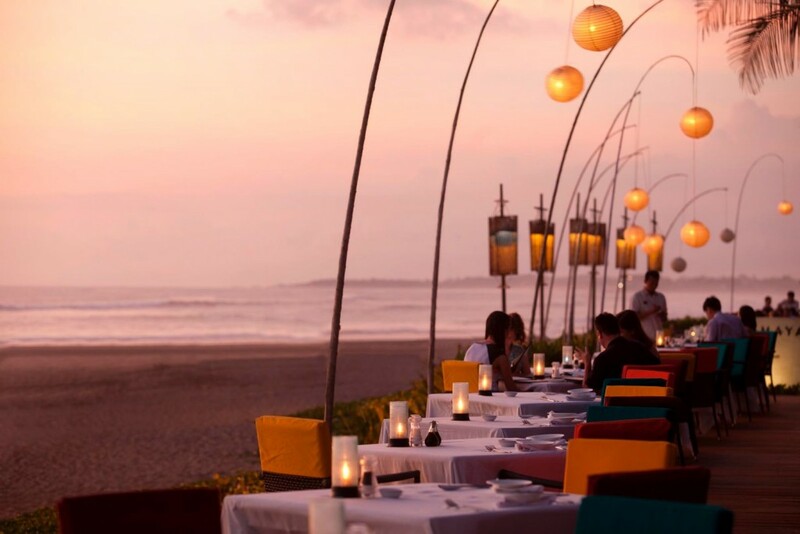 What could be better than to spend the last meal of the year in such a gorgeous place? 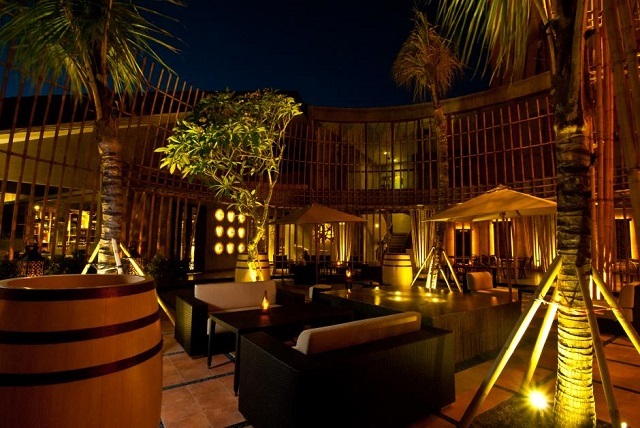 Vin+ is the perfect place if you are looking for a chill way to spend your New Year’s Eve. 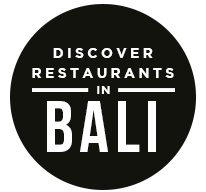 What’s better than to just relax yourselves surrounded by their beautiful bamboo interior and enjoying the Bali breeze for your countdown. The Bar offers 5 course meals for two by Chef Giuseppe Rivoli, which includes a complimentary Moet Chandon Champagne. 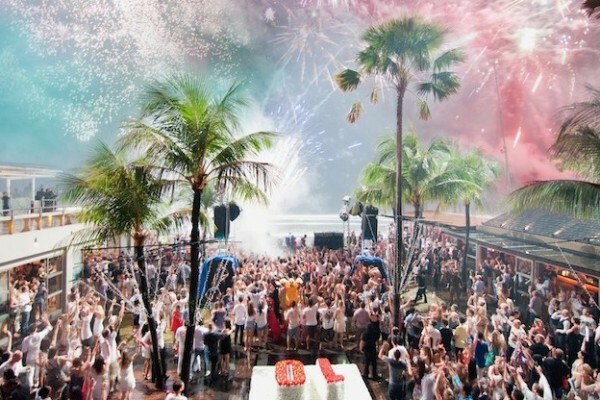 Spending New Year’s Eve in this beach club is out of this world! And I meant that quite literally. To go to this venue, you’d have to take a tram down the hills. When you enter, you will feel as if you’re in another world! Empty beaches, green hills surrounding you, and clear blue waters, its really paradise within driving distance away! 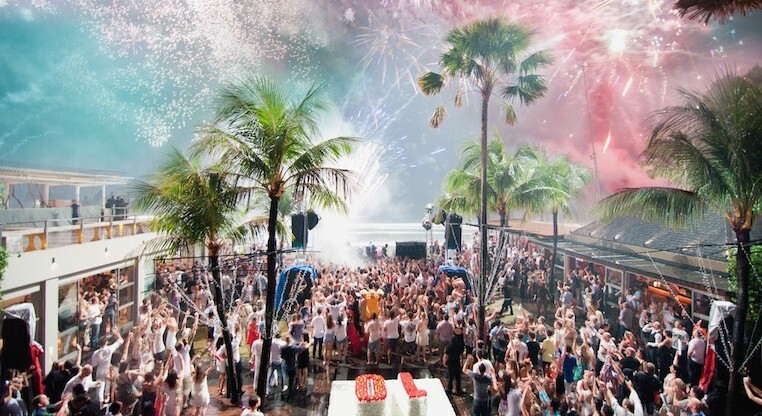 The beach club is holding a New Year’s Eve Party with live music from Aaron McCan and DJ Buche. 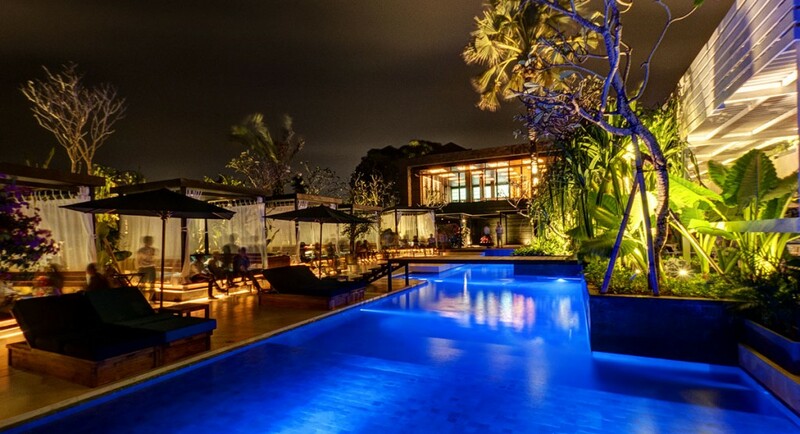 The post 5 Amazing Bars To Spend Your New Year’s Eve In Bali appeared first on Qraved Journal.